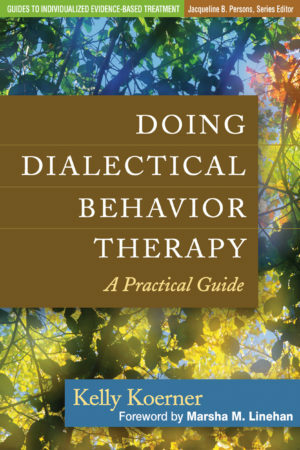 From leading DBT trainers Heard and Swales, this books explores problem solving, a core component of DBT. 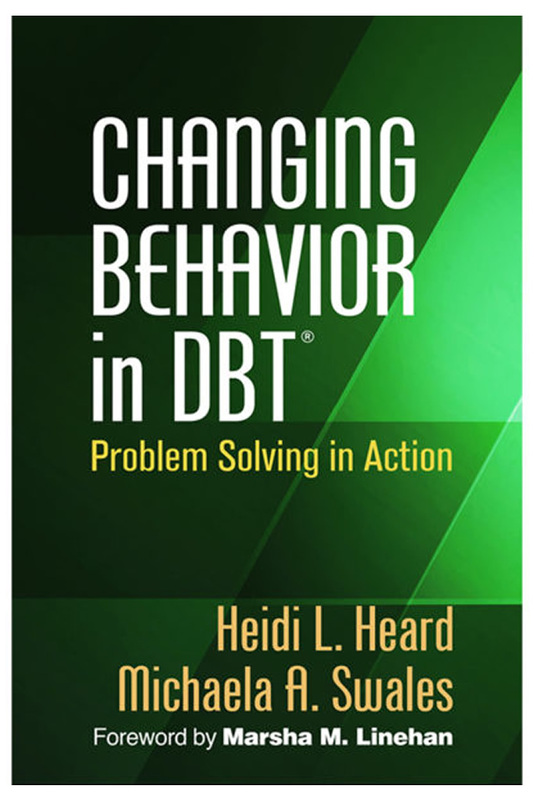 Guidelines are given for successfully implementing the full range of DBT problem-solving strategies. 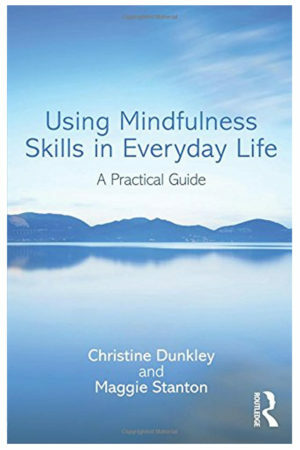 This book delves into problem solving, one of the core components of dialectical behaviour therapy (DBT). The authors are leading DBT trainers who elucidate the therapy’s principles of behaviour change and use case examples to illustrate their effective application. Particular attention is given to common pitfalls that therapists encounter in analyzing target behaviours—for example, a suicide attempt or an episode of binging and purging—and selecting and implementing appropriate solutions. 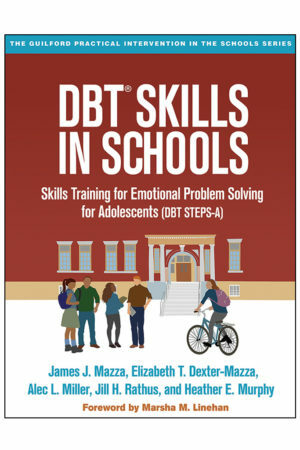 Guidelines are provided for successfully implementing the full range of DBT problem-solving strategies, including skills training, stimulus control and exposure, cognitive restructuring, and contingency management.